The big moment has come and gone. Attorney General William Barr shared his summary of the Mueller report yesterday. No bomb dropped on Trump or cronies. 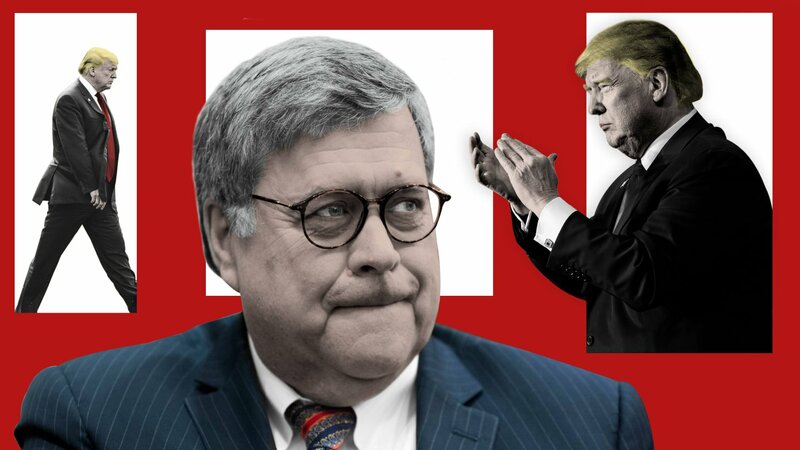 Barr's perception of Mueller's summary was a benign nod to our corrupt president. Most likely giving him the benefit of the doubt that there was no collusion between the Trump campaign and Russia. The report summary given to Congress noted that the campaign was given "multiple offers from Russian-affiliated individuals to assist the Trump campaign" but no one within the campaign or "anyone associated with it" conspired with Russia. Okay. That'll be interesting when we get all the details and see Barr's perception of a crime can be different than Mueller's, especially when it comes to obstruction of justice. As you read this, I suspect Trump will be waddling around the White House celebrating with his cronies. We need to see what evidence was collected to produce a summary of no collusion or obstruction. Mueller did not rule out obstruction of justice despite not charging Trump with it. Chaos now reigns. At least until election day 2020, as a revigorated Trump returns to bullying and defending himself from the numerous investigations that lie ahead. The Republicans and the White House will fight tooth and nail to suppress the evidence and subpoenas will bloom like mushrooms demanding attention. Trump and his enablers hope to drag this fight out until election day - never letting the evidence surface and using it as a political foil with Trump's base to get re-elected. The only thing that nullifies Trump's victory is that it's just one battle fought, while numerous battles with the House, New York's 9th District, Virginia, and Washington DC, lie ahead. In other words, the war to stop Trump's corruption is not over. It's actually just begun.